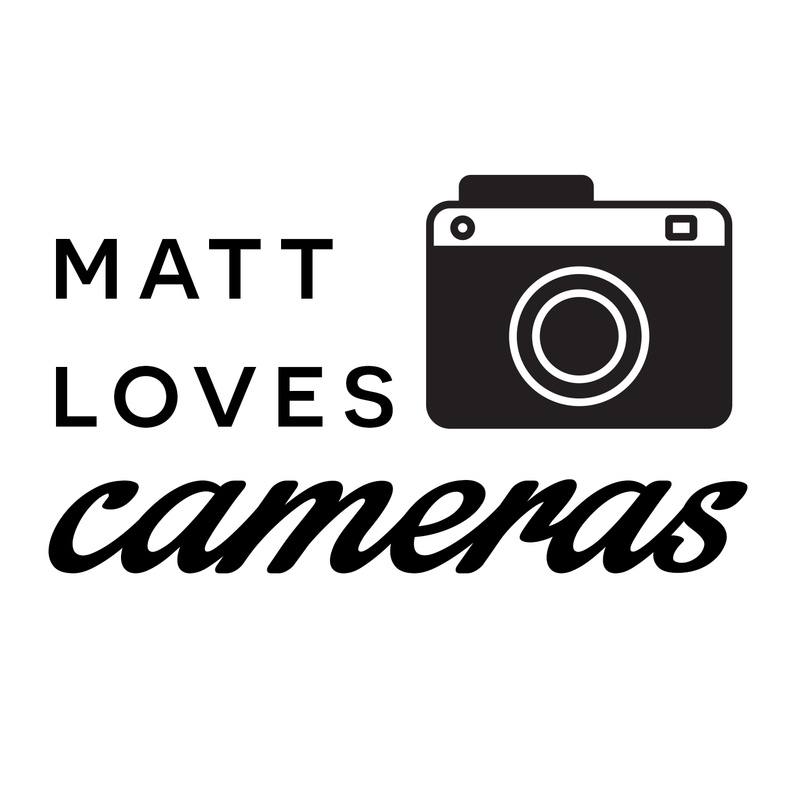 Matt Loves Cameras features film camera reviews, instant camera reviews and everything analogue photography related! This photography podcast will feature all sorts of cameras including instant, 35mm and 120 roll film classics! I will also feature cameras that shoot film formats like 127, 126, APS and of course 110 cartridge film. Do you like shooting expired film? Do you have a big expired film stash? I would estimate about 25% of the film in my fridge is expired, including several packs of peel apart instant film FP100-C, lots of Instax Wide, some Impossible Project film and some old Kodak transparency film from the last 20-30 years. In this episode of Matt Loves Cameras I talk about shooting expired colour transparency film for Expired Film Day 2019. In my Fujifilm Klasse S I shot 2003 Kodak Ektachrome 64T colour transparency film and in my Voigtlander Vito C plastic fantastic I shot 2011 Lomography Colour 200 transparency film. Check out the images on the show notes or on Instagram. I also give a shoutout to three film photography podcasts: Uncle Jonesy's, Grainy Dayz and Embrace the Grain. Don't forget to subscribe and leave a review on iTunes! Matt Loves Cameras: film camera reviews, instant camera reviews, everything analogue photography related. Have you ever used a pre-exposed film? Did you love it? Hate it? Or would you never even consider it? I've bought three rolls of pre-exposed film from three different brands. Here is the review of the Yodica Antares film, shot on an Olympus MJU II (Stylus Epic Infinity). Because if you're going to shoot a film that many photographers hate, why not shoot it on a camera many photographers hate? Also a reminder about Expired Film Day coming up on 15-16-17 March 2019! How much would you pay for a premium compact camera? $200? $500? $1000? Last year I bought not one, but two premium compact cameras, both made by the same manufacturer in the 21st century. I am of course talking about the Fujifilm Klasse and the Fujifilm Klasse S. I shot two rolls of film side by side with these cameras to see if there was any difference in image quality. The biggest differences between the two cameras is actually the feature set. Which one is right for you? I also talk about the rising prices of premium compact cameras and the BEST reason to choose a cheap point and shoot camera - expectations! Also listen to why it's always best to thoroughly research which camera you're buying. It's been called the greatest instant camera ever made, the apex of the Polaroid folding line of cameras, and even the evil twin of the original SX-70 camera! I am of course talking about the magnificent Polaroid SLR 680 camera. For me, this is the camera that started off my Polaroid obsession a few years ago, find out in this episode why I love this camera so much. You've heard of the Olympus XA and XA-2. You've heard of the Olympus MJU II or Stylus Epic. But have you heard of the 1994 Olympus LT-1? It was a premium, very stylish compact aimed at upmarket travellers. Kinda like a MJU I clad in leather! It's my new favourite pocket camera, find out why in episode 4! In the show's longest episode to date (how do they keep getting longer?) I also give an update on my Emulsive Secret Santa present, I talk about the cameras I've been shooting with in January 2019, the podcasts I've been listening to, and I give a shout out to some lovely conversations I've had with people recently. Don't forget to subscribe! Do you know the major difference between Polaroid and Instax images and how they develop? Find out in episode 3 of Matt Loves Cameras when I review the SQ6, the first fully analogue Instax Square camera from Fujifilm. I also give an overview of the history of integral film and offer my thoughts on how Fujifilm could take Instax to a whole new level. Are you hunting for the perfect present for your film photography friends and family this holiday season? I've compiled a gift guide with twelve amazing items for Christmas 2018! Episode 1: Is the Pentax Auto 110 the best pocket camera ever? In the first episode I try out the smallest SLR and the interchangeable lens camera ever produced. Hear my amazing insights into using this tiny camera, and my even more amazing attempts at describing the photos! Also keep listening for mention of my faithful companion: the one, the only, Marshall Dalmatian.